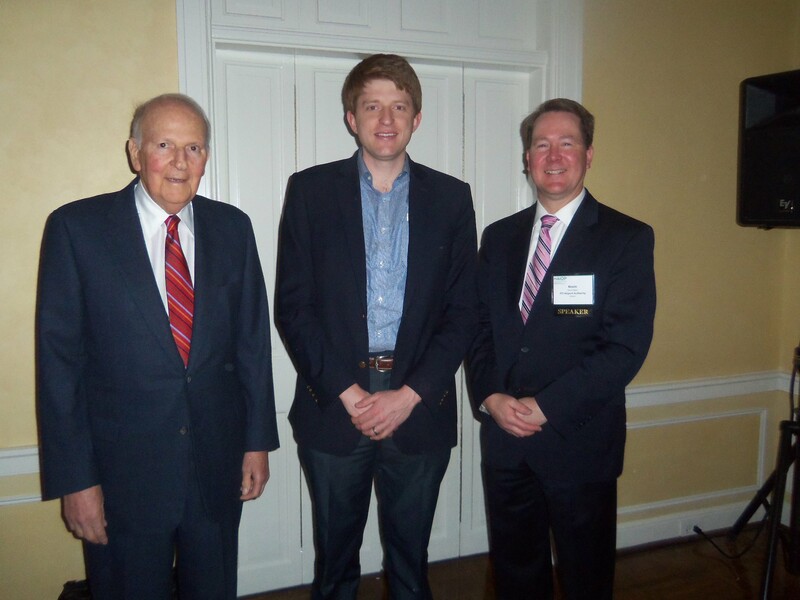 On Wednesday, March 19, 2014, NAIOP held it’s March Luncheon at Old Town Country Club in Winston Salem. The featured speaker for the luncheon, Kevin Baker, Executive Director, Piedmont Triad International Airport Authority, discussed the evolution of PTI in the Triad as a transportation hub and economic engine. Congratulations to Stitch Design + Development & Stimmel Associates. The grassy patch at Fourth and Patterson in the Wake Forest Innovation Quarter research park will start its transformation into downtown Winston-Salem’s newest park next week. Read more about this exciting project and the firms involved in it in the Triad Business Journal.